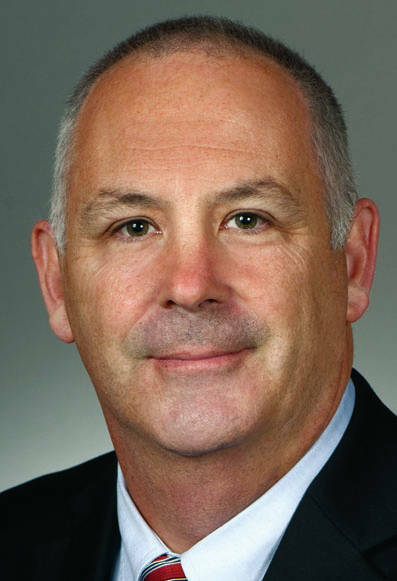 COLUMBUS — Ohio Senate President Larry Obhof (R-Medina) on Thursday appointed State Senator Steve Huffman (R-Tipp City) to several key Senate committees for the 133rd General Assembly. Huffman will serve as vice chairman of the Senate Standing Committee on Health, Human Services and Medicaid, responsible for matters related to health policy. Huffman has been a practicing physician at Upper Valley Medical Center and Wayne Hospital for 18 years, bringing expertise and first-hand knowledge of the health care industry. In addition to this committee leadership post, Huffman will also serve as a member of the Senate’s Agriculture and Natural Resources Committee; Education Committee; Insurance and Financial Institutions Committee; and the Joint Medicaid Oversight Committee (JMOC).